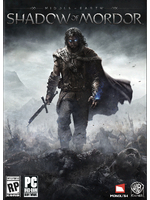 The all new story mission expansion pack The Bright Lord for Middle-earth: Shadow of Mordor has been released today by Warner Bros. and Monolith for PlayStation 4, Xbox One and PC. 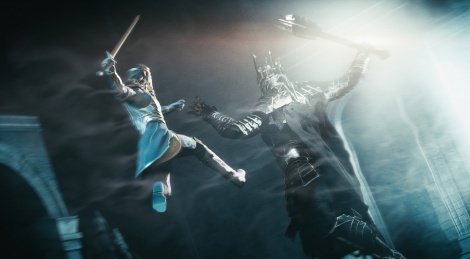 The DLC contains 10 new missions as Celebrimbor and his Power of the One Ring, Elven Archery abilities and more. Also a Celebrimbor Skin for the main campaign and Test of the Ring challenge mode. Get a glimpse inside with the trailer.